For Full Conference Credit, you MUST provide either the last 4 digits of your SSN when you register OR (NEW) your license number(s) for any licensing agency or agencies that you wish to receive your attendance reported to. While at the conference, you MUST have your badge scanned once at each scanning period: Monday AM, Monday PM, Tuesday AM and Tuesday PM to receive full attendance credit. Any attendee who cannot scan at each period will receive partial credit for each scan according to ADH & ADEQ standards. For information on Scanning Booth Locations and Hours of Operation, please refer to the Conference Program available at this year's event. This year's competition details will be released soon! This yearï¿½s state contest will consist of the following five events: Maintenance, Collection System, Process Control, Laboratory, and Safety. The scores achieved in the above events will be combined to give an overall score for the competition. The team with the highest combined score will be the 2019 State Champion. State Champions are then funded to compete at October's national's competition.. Multiple teams from the same organization, and teams made up of members of differenct utilities or regions, are welcome. To get an idea of how the OPSï¿½Challenge works, Watch This Video! Join us as the winners of the Stateï¿½s District Drinking Water Contests come together in the overall state competition for best tasting drinking water at our annual Drinking Water Contest. 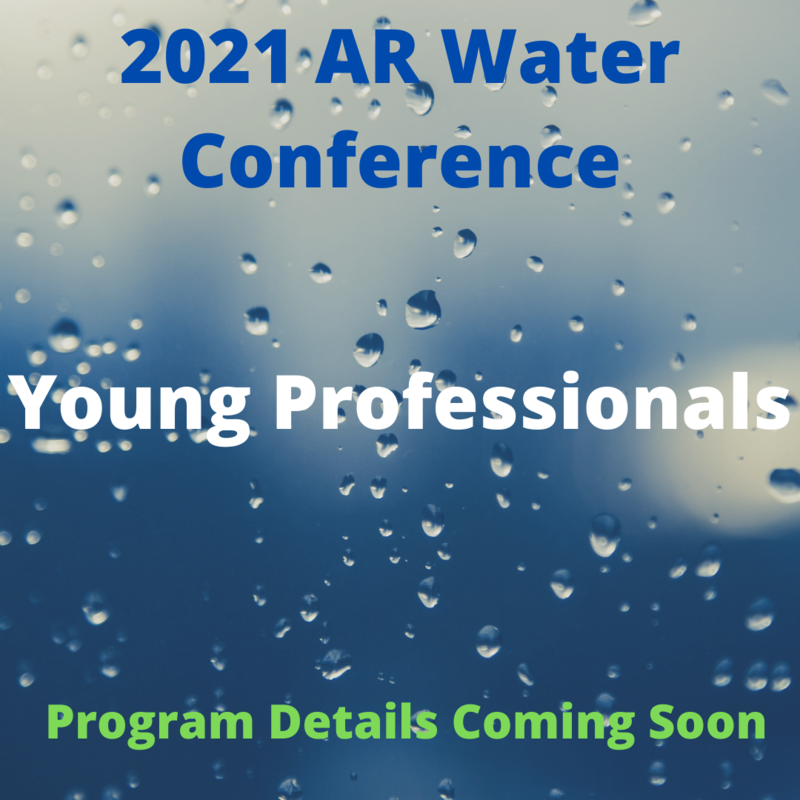 This Sunday evening event will take place during the Meet and Greet so make sure you stop by to find out just which Arkansas district has the best tasting drinking water in the state!